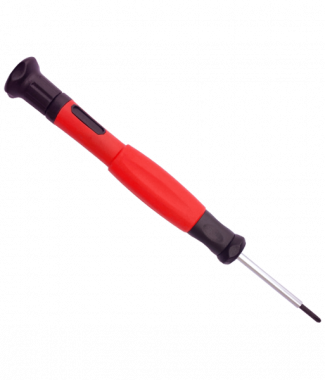 Here at Nintendo Screwdriver we were recently looking into other products that require the use of a tri wing driver for service. We were alerted by a colleague that the now defunct Zune HD uses 4 tri wing screws to hold the back in place. Microsoft has announced that they will honor all warranties for the Zune HD. You can read more about that here. For Zune owners with an expired warranty we offer the ability to crack that case open with a professional quality tri wing driver. We are still working on getting a sample of one to test our products for compatibility, but we are pretty darn confident that any tri wing driver from NintendoScrewdriver.com will work just fine. For some great detailed instructions on how to disassemble your Zune HD check out this Zune HD Repair Guide.